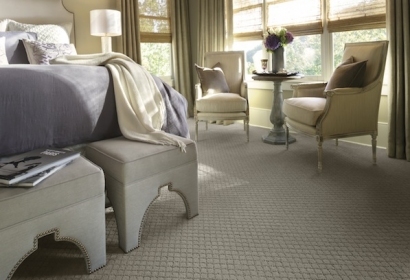 Venetian Blind Carpet One Floor & Home is a third generation flooring company originally founded as Venetian Blind and Floor Covering Shop in 1952. 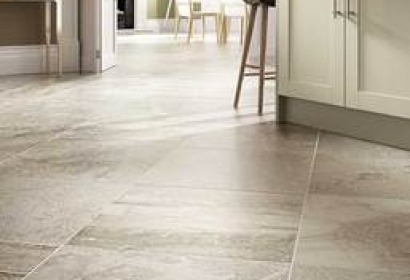 As such, our flooring experience is measured in decades, not years. 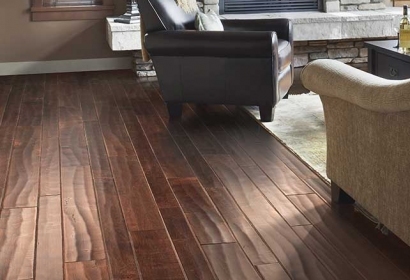 We offer Houston homeowners, builders, architects and designers a multitude of options when it comes to flooring including signature product selections from Karastan, Rosecore, Luxeloom and Hallmark. 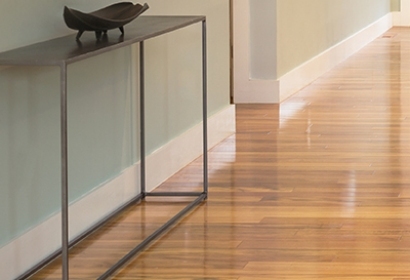 We have installed flooring in churches, schools, senior care facilities, homes, high-rise condominiums and townhomes all over Houston. Our knowledgeable, experienced, trained and certified installers have worked in many of Houston’s exclusive neighborhoods and properties. Additionally, Venetian Blind Carpet One Floor & Home keeps up to date with the latest and most advanced flooring installation methods including healthy options to minimize dust and particles, kill bacteria and inhibit growth of mold and mildew, and eliminate carcinogenic odors. 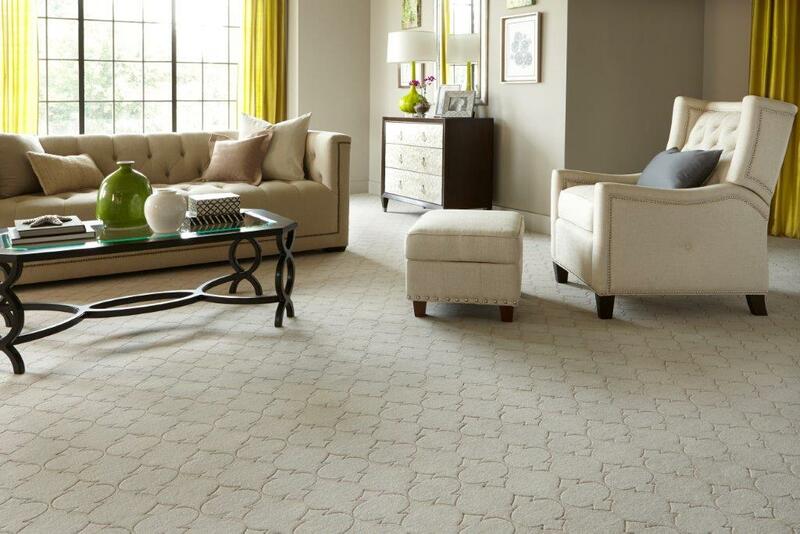 The widest selection of carpet in the Houston area. Natural beauty and timeless style. Innovative, versatile and high performing.